The internet is going crazy over this one tweet and Instagram post by legendary Elon Musk! 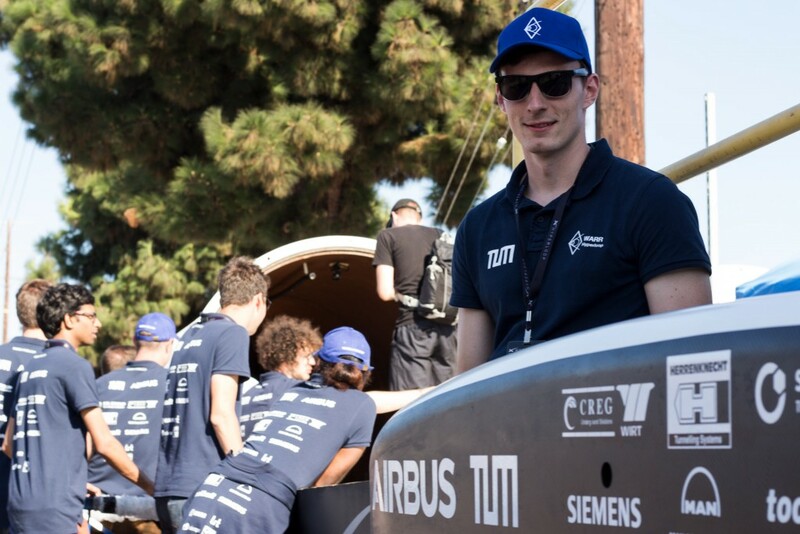 The tweet showcases the Hyperloop pod run by team WARR, from Tech Univ Munich who have won the SpaceX Hyperloop Pod Competition. The concept of Hyperloop was first envisaged by Elon Musk in 2013 in the form of high speed capsules that travel at the speed of the sound. Musk believes that Hyperloop will be the fifth mode of transport after planes, trains, cars and boats connecting cities that are ideally less than 1500km apart. When it becomes a reality, Hyperloop would replace the conventional railway system. with its medium-vacuum environment offered by the tube. 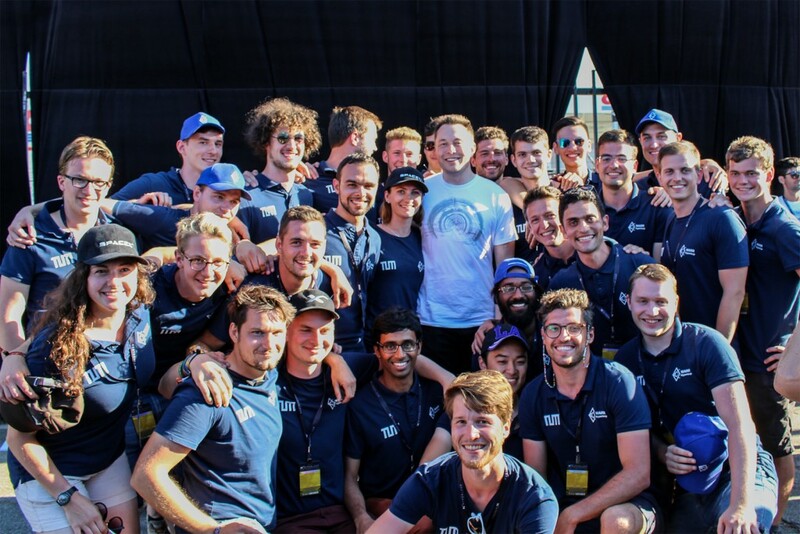 The competition which was organized between 25-27 August in LA focussed on the highest speed possible in the 1.2 km SpaceX tube. The WARR pod won the prize with a top speed of 324km/hour. If they do travel at the speed of sounds, Hyperloop pods could make your journey from Munich to Berlin inside 30 minutes. 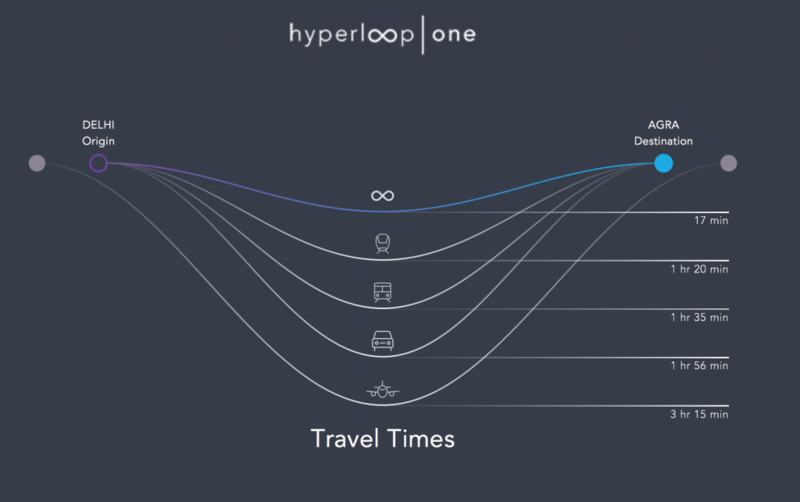 Another player Hyperloop One has a distance to time saved calculator which shows that if you had to travel from Delhi to Agar you could actually reach in just 16 minutes. Also read: With its recent success, where is Hyperloop One headed now?